Get Pavitra Portal Online Registration 2019 from here! 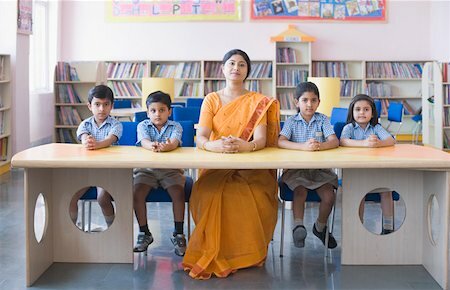 Maharashtra Government is going to recruit the eligible aspirants for the teacher’s job in the state. In this respect, Pavitra Portal (edustaff.maharashtra.gov.in) has been started by the government. Those aspirants who want teacher job in Maharashtra state can register themselves online at pavitra portal. Candidates who have successfully qualified MAHA TAIT exam and want teaching job have to mandatory registered them at Pavitra Portal. Now go to the “Application” section visible at the left side of the page. Thereafter select the “Pavitra” section and hit on the “Applicant” link. On the next page hit on the “Registration link” already registered candidates have to press login details. Enter your Tait Exam Number as Login ID and create your password using mobile OTP option. Now fill the application form by providing the complete information. Fill Educational Qualification Details like State Board/University Passing month Marks Main Subjects, Secondary, Higher secondary, Degree etc. Fill the details of the professional Qualification. Now recheck the filled details. Finally, submit the form and note down your registration number.